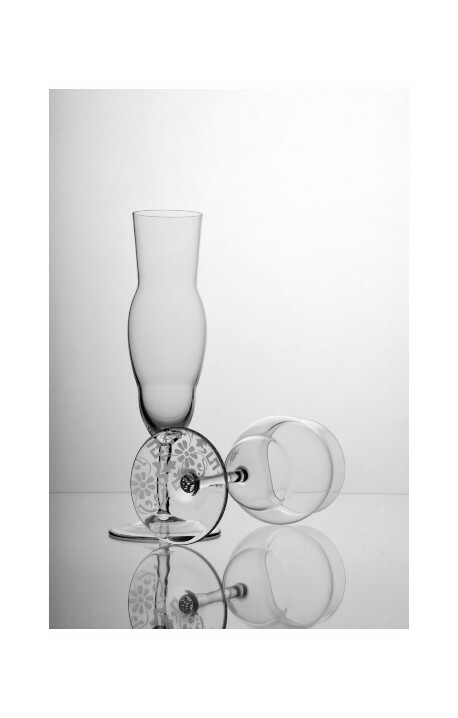 > GLASS>WINE GLASSES>CLASSIC – WINE GLASS FOR WHITE WINE WITH SANDED DECORATION AT THE BOTTOM, HANDBLOWN GLASS, MADE FROM BOHEMIAN CRYSTAL. 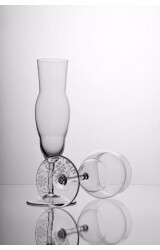 CLASSIC – WINE GLASS FOR WHITE WINE WITH SANDED DECORATION AT THE BOTTOM, HANDBLOWN GLASS, MADE FROM BOHEMIAN CRYSTAL. Classic is handblown glass for red wine from Bohemian Crystal, handblown high quality crystal from Czech Republic. Created by Jitka Kolbe. The price is for one product. Materials: Made of best quality Czech Crystal - Bohemian Crystal, hand blown glass. Possible to wash in dish washer. 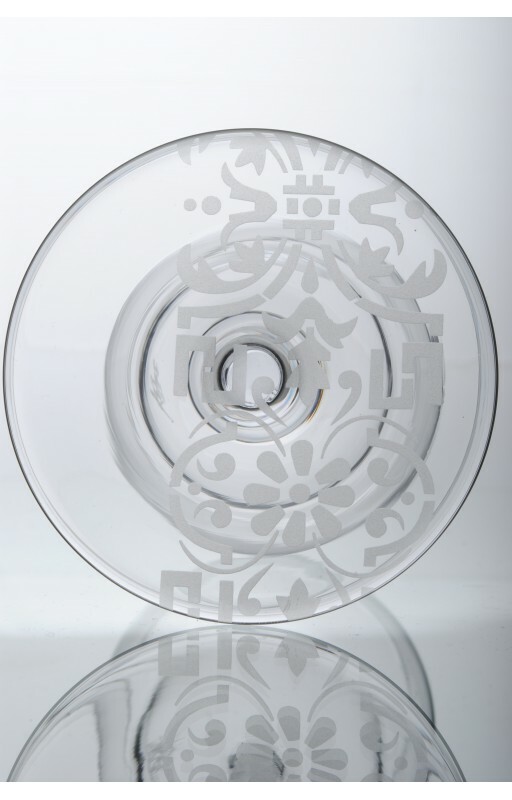 Each glass is original and handmade, so the decoration at the bottom of glass can be a little different than in photo. Materials: Made of best quality Czech Crystal - Bohemian Crystal, handblown glass.